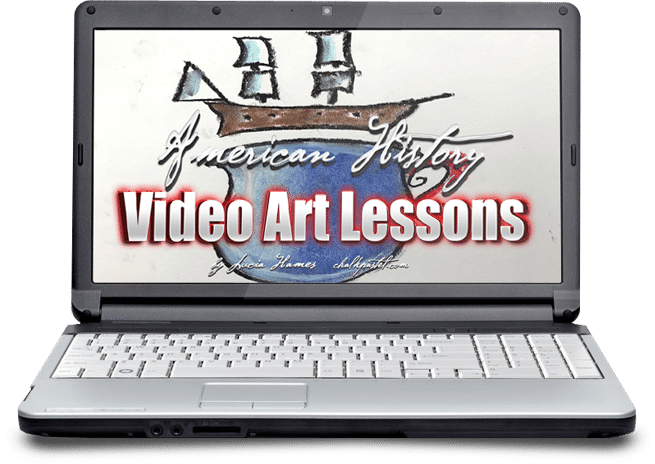 American History Video Art Lessons - You ARE an ARTiST! With your chalk pastels at the ready, let’s paint American history from sea to shining sea! History and art are a wonderful combination. 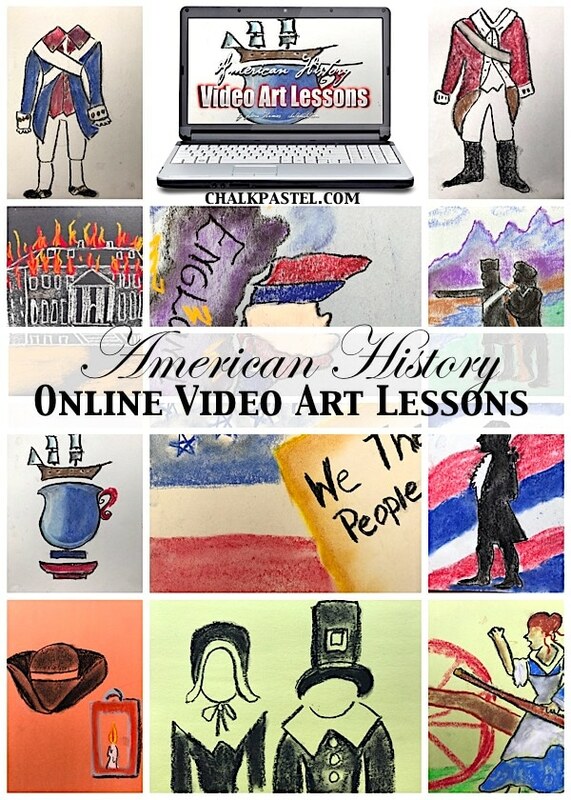 Expand your early American studies and make history come alive with chalk pastel art and American History Video Art Lessons for all ages. 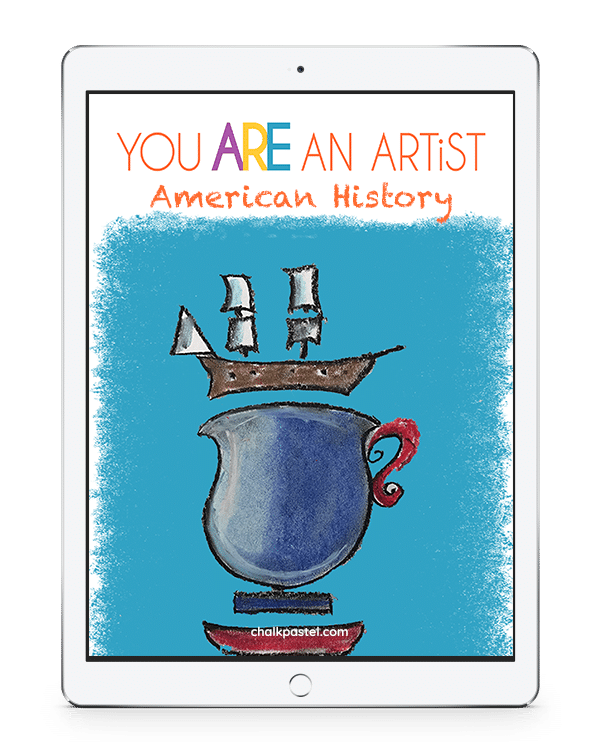 Not only will you know history, you will learn to paint parts of history too, because you ARE an artist! American History Art Lessons for What Ages? 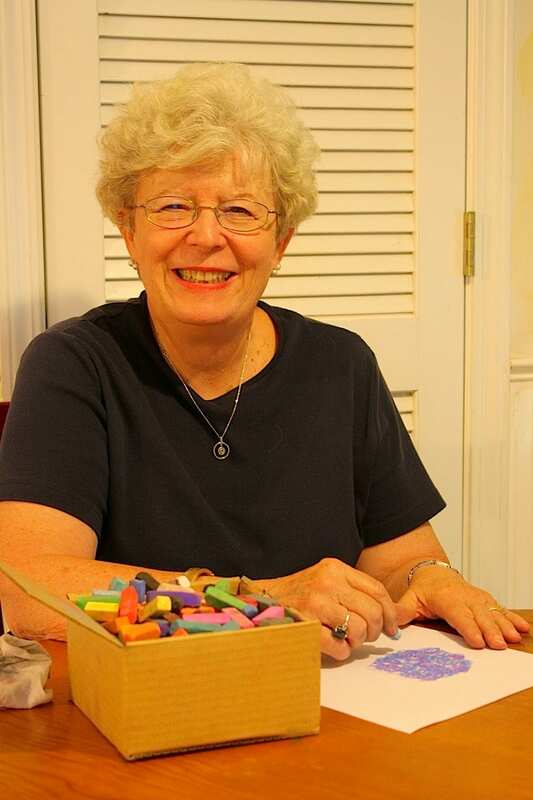 Though this course is designed with upper elementary to high school students in mind, chalk pastels are truly art for all ages. No prior skill level necessary. 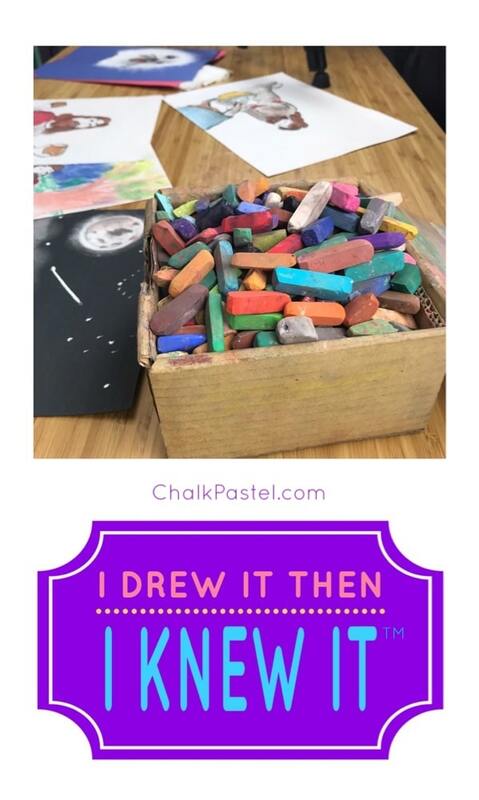 Chalk pastels are a unique art medium. Younger artists find chalk familiar and fun. Budding artists that are upper elementary aged and older, find such freedom in independent time with chalk tutorials and creating what they please. Artists with much more practice still find chalk pastels challenging because of all the layering and ‘painting of light’ they can do. The possibilities are endless. George Washington from Chalk Pastel on Vimeo.